We have successfully completed several highly responsive projects across all industries over the course of our 19-year history. 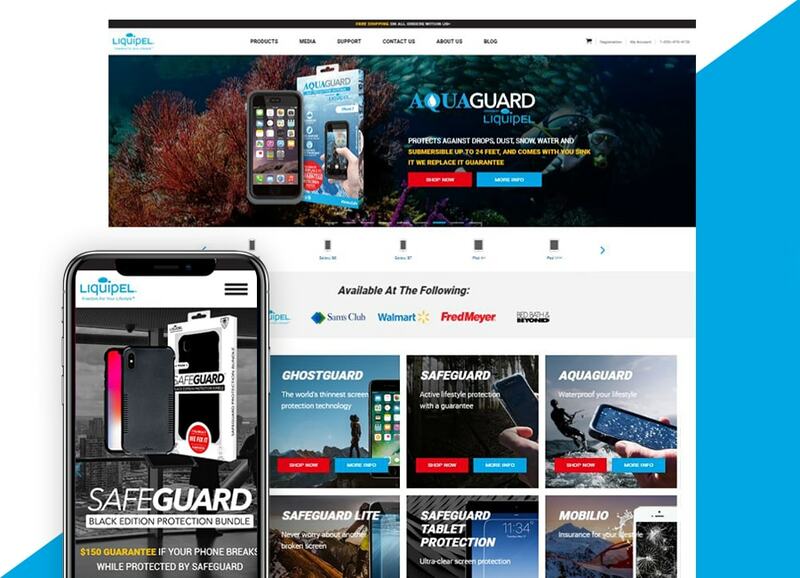 Liquipel utilizes award-winning patented technologies in creating reliable 360° protection for mobile devices and other smart electronics. We created applications that help them manage transactions, including processing payments and claiming warranties. 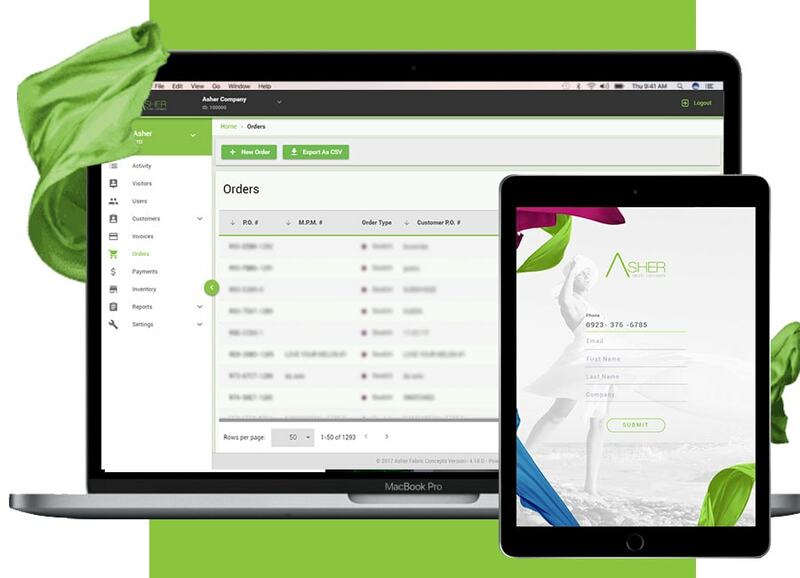 This helped them get quicker payments and higher customer satisfaction rates. We also assist in their marketing endeavors and tech support needs, which increased their engagement and profits. Asher is a bespoke textile company that offers high-quality, made-to-order fabrics to contemporary, swim and active wear markets. We crafted applications that assist them in handling day-to-day transactions. This helped them increase documentation quality and increase revenue. We also provide them tech support solutions to ensure that their processes run smoothly. LJP is a construction services company that caters to builders and insurance companies. They handle Risk Management, Quality Control, Peer Review, Project Management and Forensic Investigation. 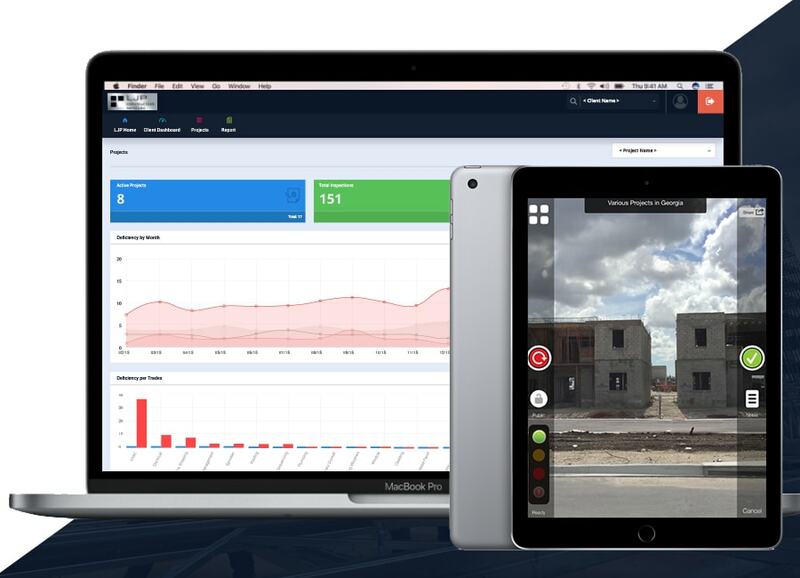 We created software applications that help them automate, centralize and optimize existing processes. This, in turn, reduced workload and errors by over 60% and 99%, respectively. Carpet Pros is a flooring company that has been in the industry for over 25 years across 5 States and 145 Home Depot stores. 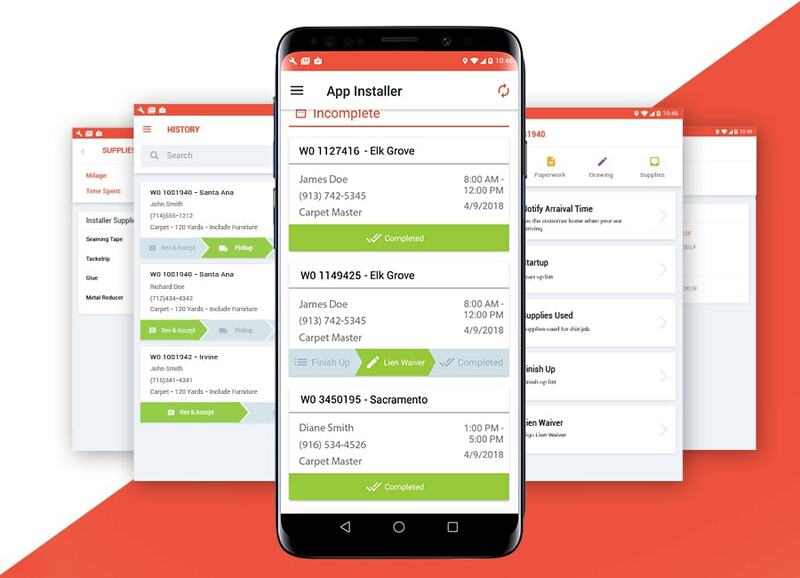 We created and maintain an Android application to make it easier for their installers to handle work orders, access important documents and get project locations. We also created a portal that helps their administrators track work progress and activities. This helped them become more efficient and get higher customer satisfaction rating. CorporateTech is a company of seasoned professionals who focus on providing one-stop solutions for all technology needs, including network infrastructure and application development. 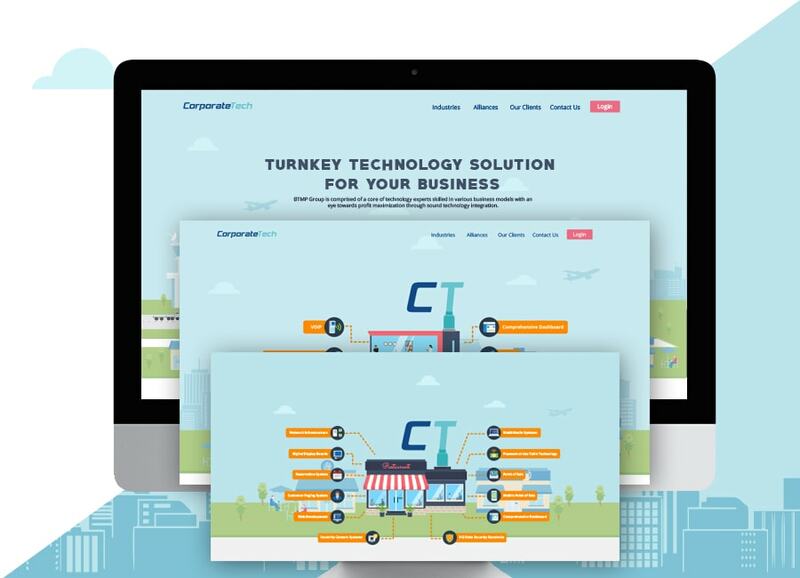 We created, deployed, maintain and update their website for smoother and more efficient business transactions and increased customer satisfaction. Health and Safety is a regulatory compliance support services and resources company that assists clients in Patient Safety, Staff Safety and Compliance Survey Completion aspects. 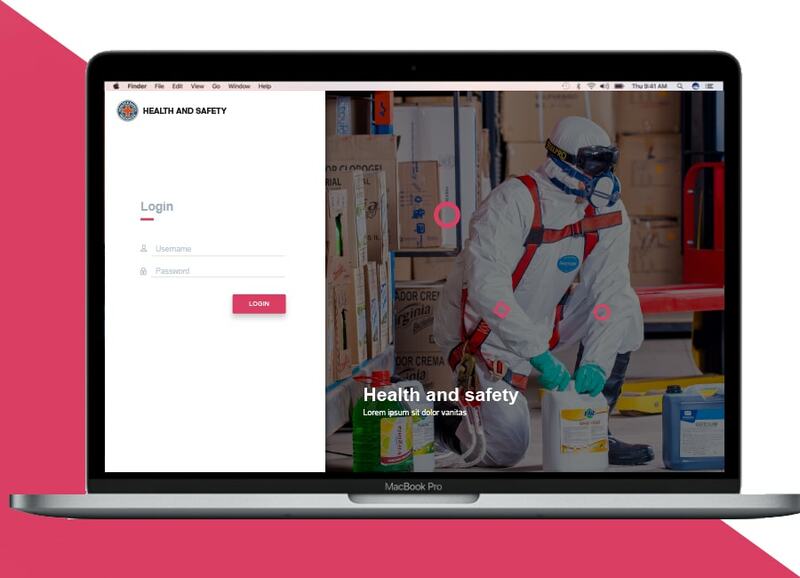 We crafted an application that automatically pulls up documents with important information regarding certain chemicals in case emergencies arise. This significantly sped up retrieval of documents. AMP is a technology company that is focused on addressing the increasingly complex digital asset management (DAM) needs of today’s businesses. 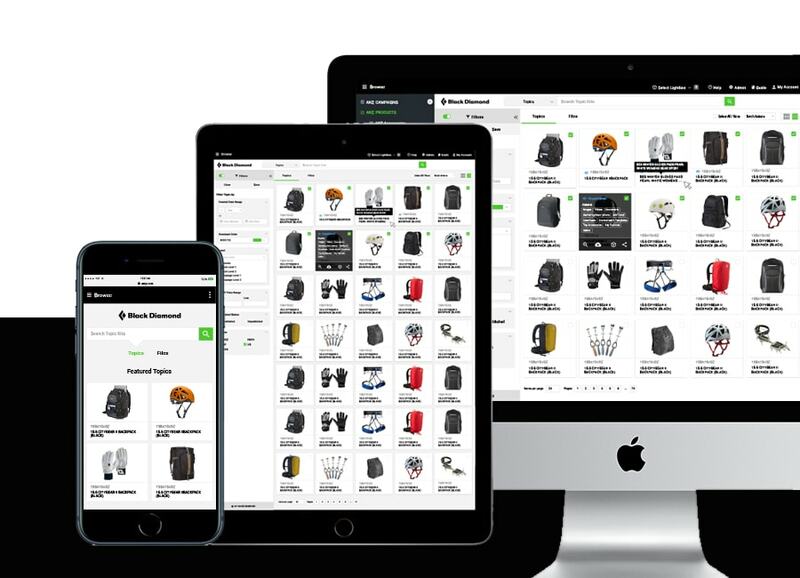 We created, maintain and manage their company portal to enable their clients to efficiently organize and share product information and marketing media across different programs, people and business partners. 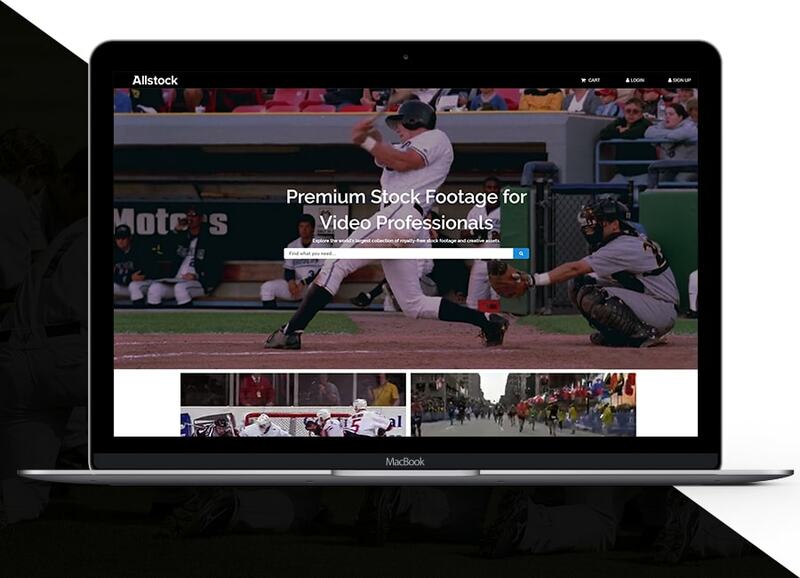 AllStock is a company that licenses amazing stock footage from the most inspiring and talented contributors for use in television shows, commercials, documentaries and feature films. We crafted a website for them in which they are able to showcase their product and gain maximum reach across their target markets.